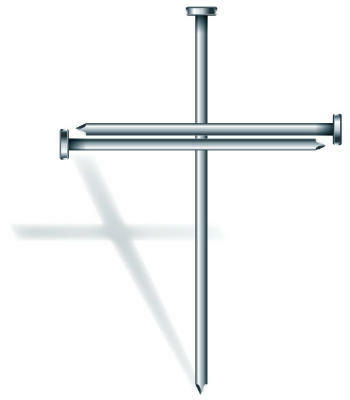 In the Christian tradition, Lent is a time of preparation that look towards Easter. It last just a little over six weeks. It is equivalent to the time that Jesus spent in the desert, before he began his ministry, where was tempted but without sin. During this time he fasted and many continue this Lenten tradition of abstinence today by choosing to give up a luxury item or entering into a period of study or self improvement. Lent always starts on a Wednesday. Traditionally, people went to confession on the day before. The old middle English word ‘to shrive’ meaning to go to confession and the day became known as Shriven Tuesday and later Shrove Tuesday. Shrove Tuesday was the last chance to indulge. Pancakes became the traditional way to use up foods that were not allowed during Lent . 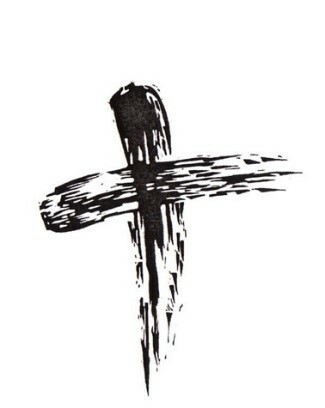 The first day of Lent is called Ash Wednesday – the name comes from the tradition of putting a small cross of ash on people’s forehead at church services as a sign of mourning and repentance. 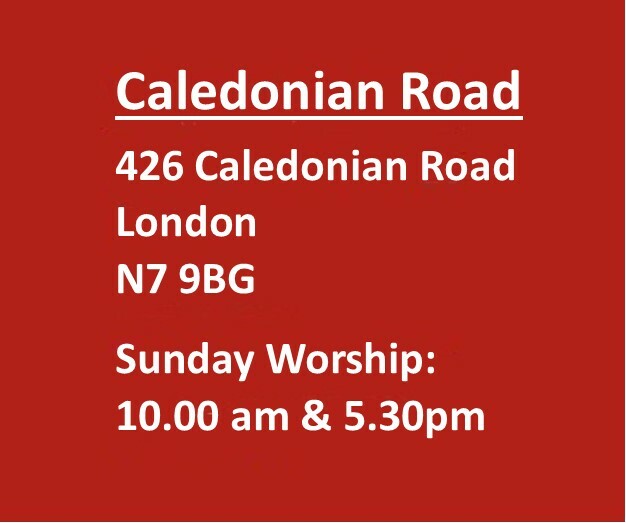 On Ash Wednesday the churches in the Islington & Camden Circuit meet for a in a United Service at 7.30 pm at Caledonian Road Methodist Church. The fourth Sunday of Lent is the mid-point of the season and was once known as Refreshment Sunday, as a relaxation of the regime of fasting was allowed. Traditionally, this Sunday is Mothering Sunday. 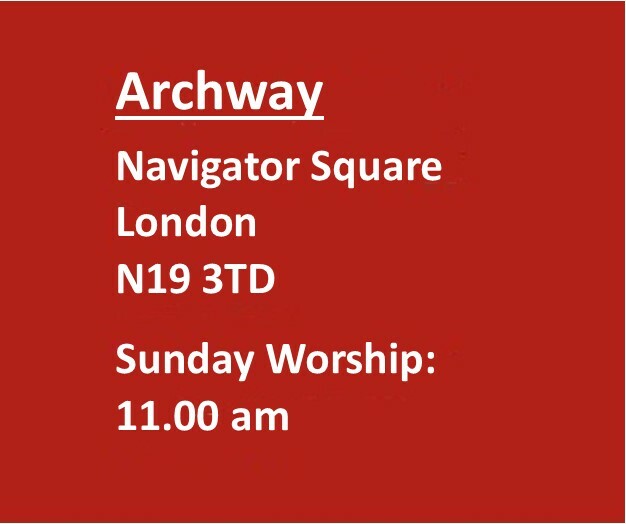 In the days when young people went into domestic service, this was the Sunday when they could return home to visit their families and return to the church of their childhood. It has become a time to remember Mothers and Motherhood and Mother Church. Holy Week commemorates the last week of the earthly life of Jesus. It begins with Palm Sunday which celebrates Jesus’ triumphal arrival in Jerusalem for the Jewish festival of Passover. The crowds greeted Jesus by laying their cloaks on the ground and waving the branches of palm trees. 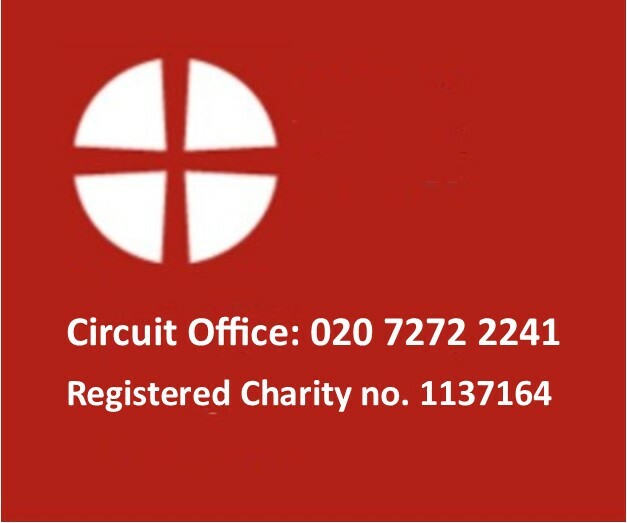 In the Islington & Camden Circuit we share in the tradition of giving Palm Crosses as an aid to devotion during Holy Week. Thursday of Holy Week is known as Maundy Thursday. On that day, Jesus had his last meal with his friends and followers – this meal is known as ‘The Last Supper’. Jesus and his friends would have followed the Jewish Passover custom of eating roast lamb and unleavened bread, and drinking red wine. It is at this meal that Jesus also washed the feet of his disciples, demonstrating the humility that was the mark of ministry. 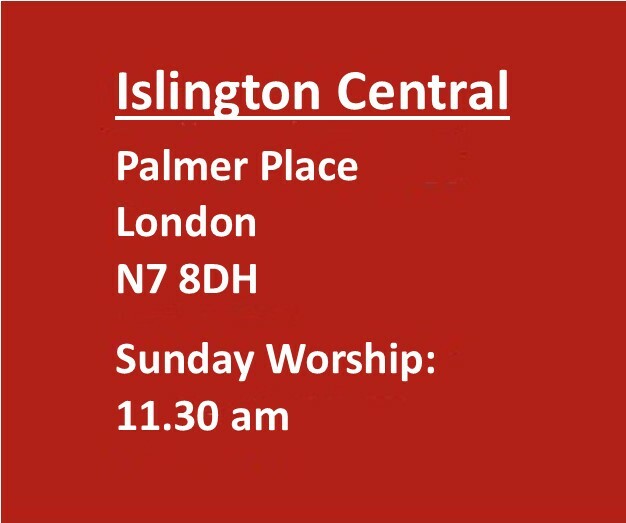 On Maundy Thirsday the churches in the Islington & Camden Circuit meet for a in a United Service at 7.30 pm at Islington Central Methodist Church. Good Friday is the day on which Christians mark the crucifixion of Jesus Christ and his death at Calvary with special services of worship. The Passion narrative is often read in full from one of the four Gospels. 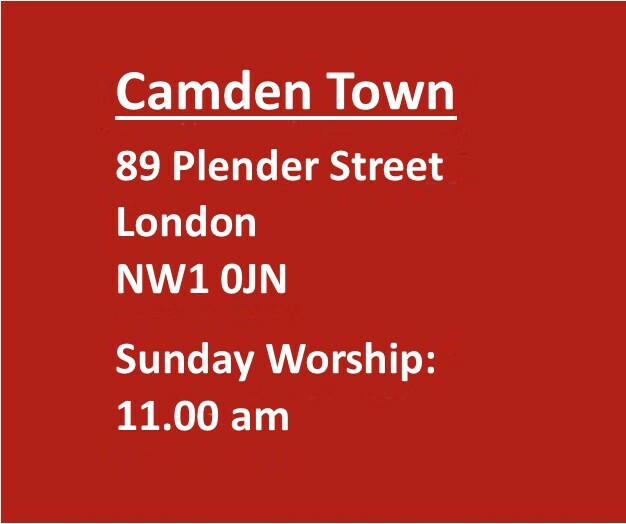 At Camden Town Methodist Church there will be a United Circuit Service at 4.00 pm which will be the last service held in the before work starts on its redevelopment and renovation. At Easter we celebrate the resurrection of Jesus Christ on the third day after his crucifixion at Calvary. Easter is the culmination of the Passion of Christ. We believe that the resurrection of Jesus, which Easter celebrates, is the foundation of our faith, that God has given Christians "a new birth into a living hope through the resurrection of Jesus Christ from the dead" and, that through faith in the working of God, we are spiritually resurrected with Jesus so that we may walk in a new way of life. 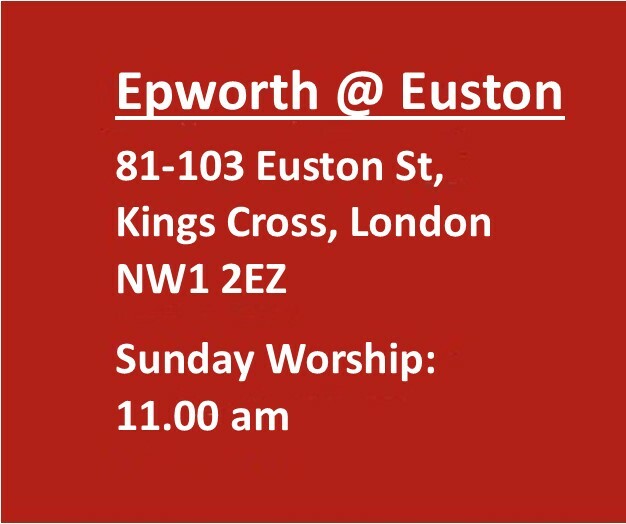 At Epworth Euston Methodist Church there will be a United Circuit Service at 4.00 pm which will be the first service held in the new space as work starts on the redevelopment and renovation of Camden Town Methodist Church.